A clothing swap and series of do-it-yourself workshops can be found at Swap-O-Rama-Rama, in which a community explores creative reuse through the recycling of used clothing. 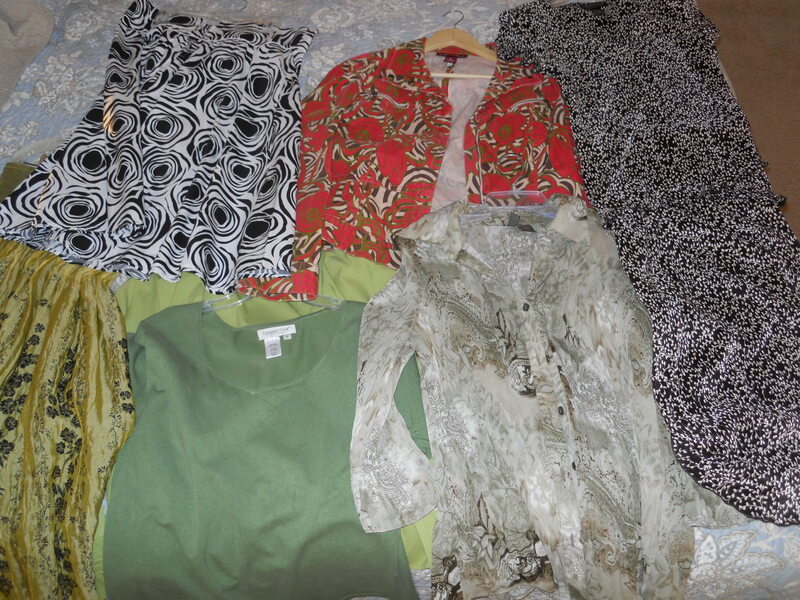 Learn to sew, embroider, crochet, knit, etc., while you create your own clothing style. Each participant is asked to bring clothes in season: jackets, wallets, hats, pants,shirts, skirts, shoes, gloves, belts, accessories, jewelry, sunglasses, bags, costumes, lingere, pjs etc. Visit the Swap-o-rama-rama website for more details. This entry was posted in Clothing and tagged clothing swap, reuse clothing, swap-o-rama-rama. Bookmark the permalink. 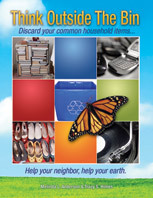 Kimberly, You should see an email subscription box at the top right on the home page of thinkoutsidethebin.com. I can also add your email address and sign you up if that helps, do you want to use the gmail account?